There’s a lot of hype and misconception around those three words – “search engine optimisation”. Unfortunately this has resulted in many Sydney business owners being confused by what it is, how it works, and why it can help their business. At its core, search engine optimisation – or “SEO” – means taking steps to get your website ranking higher in Google’s search results. When done correctly – using the right content, with the right structure & optimisation, on the right sites, and the right platforms – you can enjoy higher rankings than your competition.. 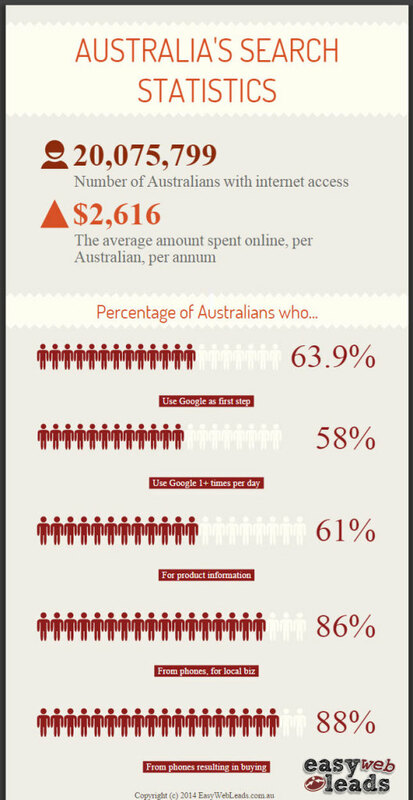 In Australia, over 95% of our online searches are performed from Google. Therefore, it doesn’t make a lot of sense to invest time trying to rank for other “other” search engines (primarily Bing & Yahoo). Why Should You Care About Search Engine Optimisation? The top 4 positions, generally those considered to be ‘above the fold’, receive 83% of first page organic [free] clicks. Australians LOVE the internet. Despite our infrastructure being somewhat behind the leading countries, it’s fair to say we have become addicted to being online! And our love of technology isn’t limited to the humble desktop PC. With the prolific increase in smartphone and tablet ownership, we Aussies are accessing the internet regardless of our location. 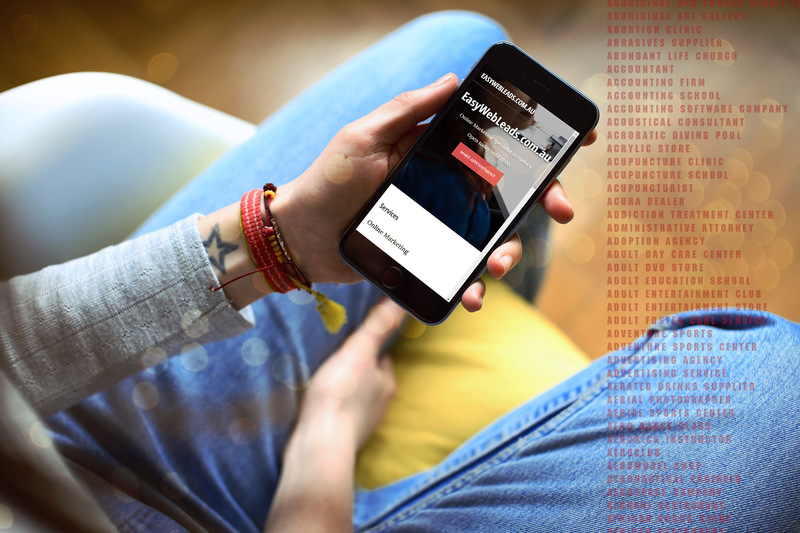 All the research indicates we are searching for local businesses on our smartphones when we’re out & about… and those searches are often resulting in a purchasing decision or an enquiry for more information. It’s a sad reality of the internet: even if your services are truly the “best” in your industry… even if you’re the most skilled, most qualified company to help your prospect… if your site is not ranking on the first two pages of Google, your prospects are going to your competitors. 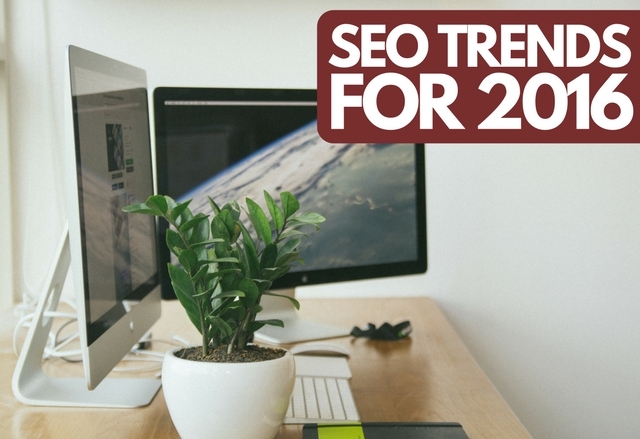 But with the right SEO strategy – one which complies with Google’s own set of (ever changing) guidelines – your business website can start climbing higher in those search results. 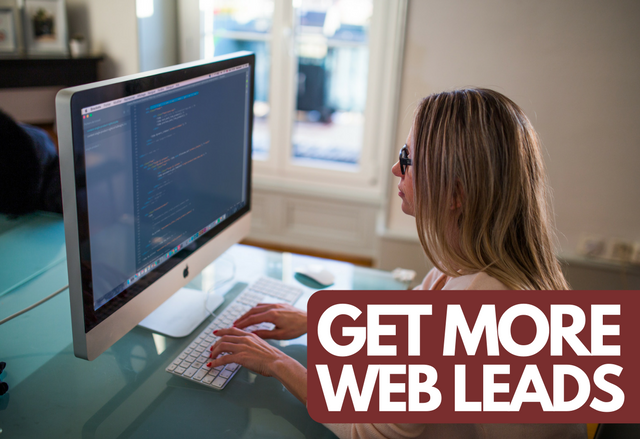 And you can start attracting your share of web leads which are currently going to your competitors! There always new “hot tricks” to get better rankings. Those approaches to SEO can produce fantastic results very quickly – but they rarely “stick”! They may even cause Google to “punish” your website in time. We’ll start by performing one of the most indepth keyword analysis exercises in the industry. We’ll look at your current performance, your top competitor’s performance, information direct from Google and several other sources to identify the most appropriate keywords to target for your specific website. If your site was not built by us, we’ll also likely suggest our Website Audit Report to highlight any tweaks we need to make to your site content or structure, to maximise the results of your SEO campaign. Each month you’ll see ranking reports showing your progress, and we’ll share with you the new branded links we built to help achieve those results. If you need help with SEO but you’re not sure where to start, why not take advantage of our free 45 minute consult? Just click the “FREE CONSULT” button below to schedule your session to discuss how you can use search engine optimisation to better market your business.